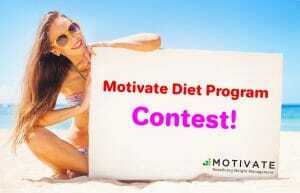 In a few words (200 words), tell us why you want to lose weight. The most inspiring stories will be selected, shared on our Facebook page and you will win a 4 weeks Motivate diet program!A value of $ 100! This contest ends on November 4, 2018!